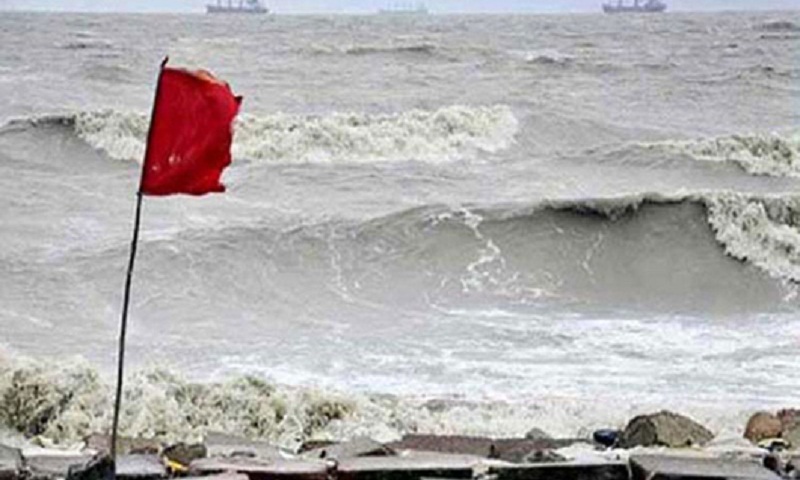 Maritime ports of Chattogram, Cox's Bazar, Mongla and Payra have been advised to keep hoisted local cautionary signal no three following the monsoon land depression over north coastal Odisha and adjoining gangetic West Bengal, reports UNB. It moved slightly Northwestwards and now lies over north Odisha and adjoining area and it is likely to move in a Northwesterly direction further inland and weaken gradually, said a special bulletin. Steep pressure gradient persists over North Bay and adjoining coastal areas of Bangladesh. Squally weather is likely to affect the maritime ports, North Bay and adjoining coastal area. All fishing boats and trawlers over North Bay have been advised to keep close to the coast and proceed with caution till further notice.